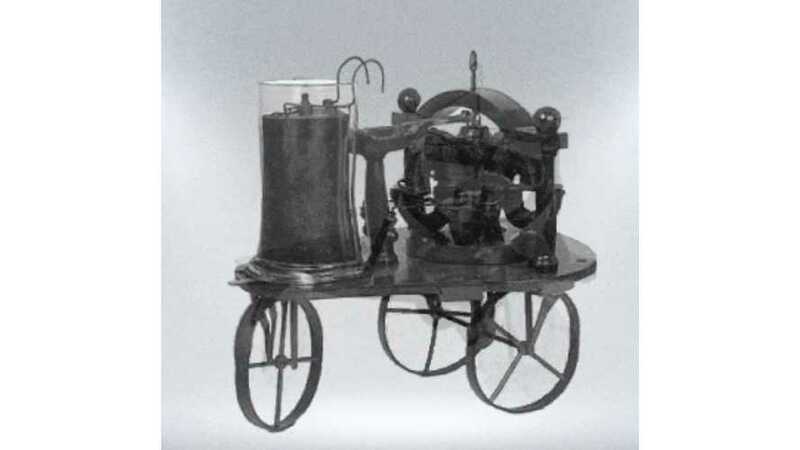 Hungarian inventor Ányos Jedlik is generally credited with inventing the electric car way back in 1828. By the late 1800s, the electric car had become a common means of transportation in the U.S. and Europe. Gasoline cars were a rare sight until Ford's Model T came around in the early 1900s. The Model T and other gas cars quickly became popular. So much so that by "1914, 99% of American cars were gas-powered," says Tim Urban of Wait But Why. The electric car mostly vanished, except for some limited-production vehicles here and there. Then came along today's electric cars starting with vehicles like the Nissan LEAF. This single GIF captures the long history and future of electric cars right up to the upcoming Tesla Model 3. It's amazing to see where it all started from and where we stand today.